The POS-X XPC517 has reached end of life. 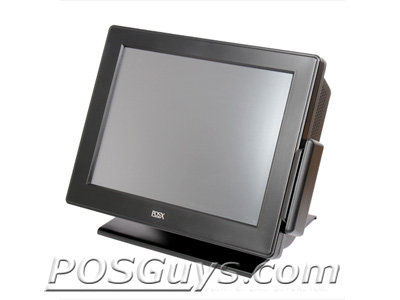 The POS-X XPC517 touchscreen computer is a powerful addition for any restaurant or retail location. 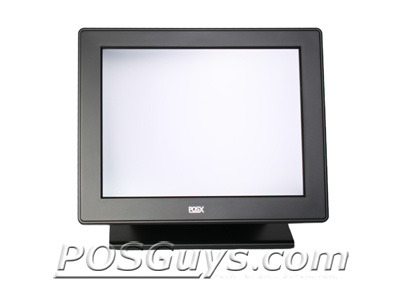 The crisp 17" LCD display provides an excellent 1280x1024 resolution, minimizing scrolling and maximizing displayed content. 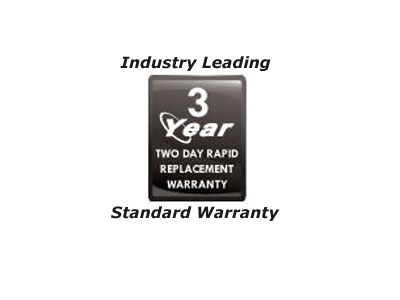 With 1GB of RAM upgradeable to 4GB, you can be sure that the XPC517 will run any application with ease. The XPC517 features the same metal housing and bump-free 90-degree tilting base you come to expect from POS-X, enhancing durability and ensuring many years of dutiful performance. 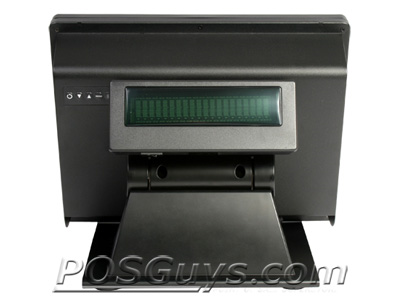 The easy access clamshell design makes RAM or hardware updates a snap, increasing the longevity of the POS-X XPC517. The XPC517 has reached end of life. 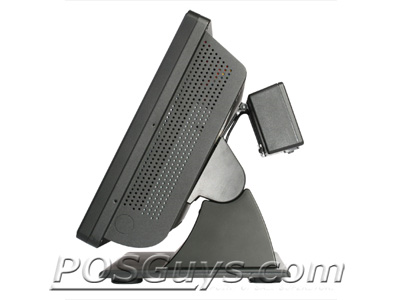 A similar product is the PosiFlex KS7300. Dimensions 16.5W x 10D x 14.5H in. Find it faster! 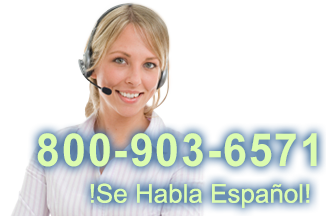 Click here to compare XPC517 models by feature.